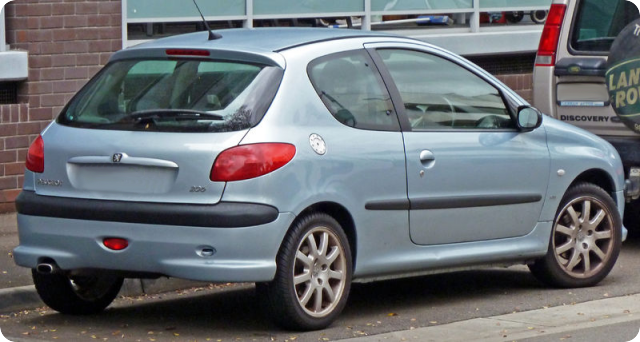 The Peugeot 206 is a supermini manufactured by the French automaker Peugeot from 1998 to 2010. 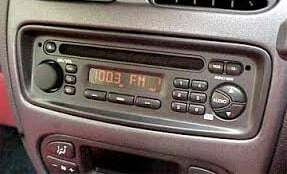 The 206 was originally launched as a hatchback with 1.1L, 1.4L, and 1.6L petrol engines and a 1.9L diesel engine, a HDi version with common rail coming later. In 1999 a 2.0L GTi capable of 210 km/h (130 mph) was released.